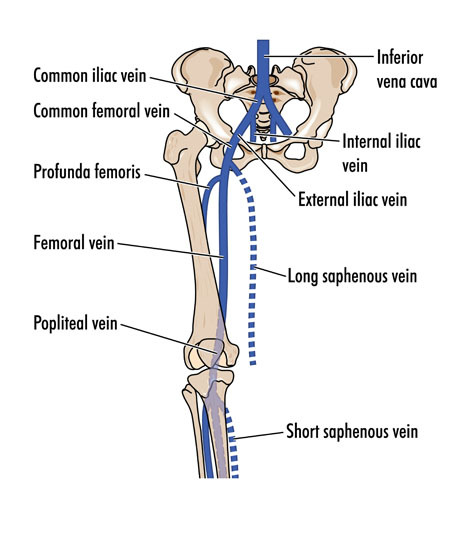 During endovenous laser therapy, the saphenous vein that runs along the inner thigh is minimized. This is done by inserting a laser fiber into the vein through a thin needle hole located in the skin. The laser is then heated along the vein, causing the walls of the vein to collapse and then decompose. Endovenous laser therapy is used in cases of varicose veins due to saphenous vein incompetence and associated symptoms, such as burning, swelling, cramping and aching. Non-surgical alternatives to endovenous laser therapy include exercise, weight loss, dietary changes, elastic support stockings, elevating legs and avoiding prolonged standing or sitting. Surgical alternatives to the procedure include radiofrequency occlusion, laser surgery, sclerotherapy and varicose vein surgical ligation and stripping. 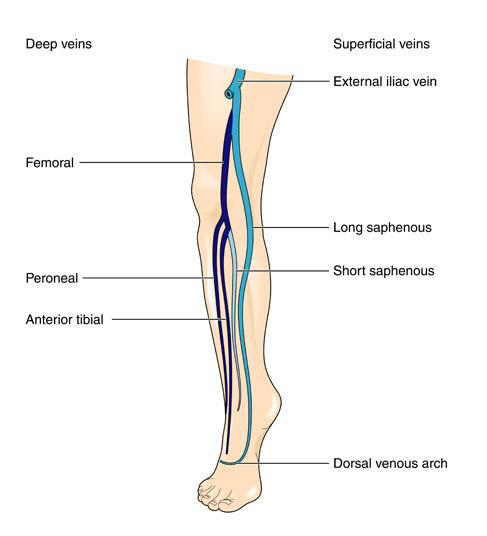 Endovenous laser therapy is performed with local anesthesia in the vein. Possible risks following endovenous laser therapy include tenderness, infection, blood clots, bruising, burns, numbness and a negative reaction to the anesthesia. It is also possible to experience nerve damage. The prognosis for a positive end result following endovenous laser therapy is good.